Casa Masó has been accepted into the Iconic Houses Network, a high-status collection of architect´s houses and houses holding special significance for modern architecture. 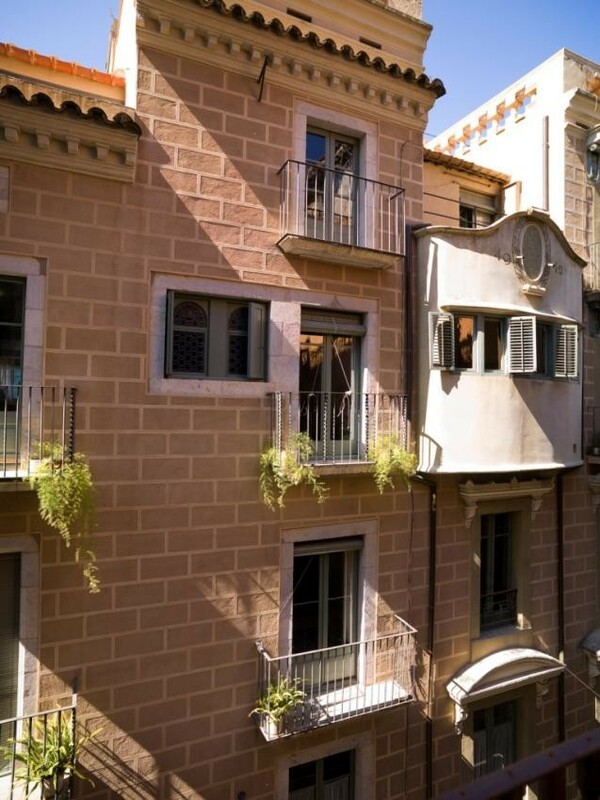 Casa Masó is one of just four such houses in Catalonia to have been accepted into the network, alongside Casa Batlló, Güell Palace and the Gaudí House Museum at Park Güell. The network was created in October 2012 by the Iconic Houses Foundation, based in Amsterdam, in order to identify and classify the most significant houses in modern architecture. The aim is to promote conservation and study while increasing visits to such buildings, as well as encouraging contact and the exchange of information. At this time, 108 houses are included, distributed across four continents, but concentrated above all in Europe and the United States. The network´s most visible face is its portal, iconichouses.org, which contains information and photos of all the houses on an interactive map. Membership criteria take four points into account: that the house is recognised for its importance in the development of modern architecture; that it is designed by an architect who had an influential role in twentieth-century architecture; that the house is maintained in its original state or has been faithfully restored; and that it is open to the public, or accessible for viewing from the outside. The committee that evaluates submissions is made up of the directors of the Van Schijndel House in Utrecht, Villa Tugendhat in Brno, the Schindler House in Los Angeles, the Alvar Aalto Foundation in Helsinki, and Fallingwater in Pennsylvania. For Casa Masó, which opened to the public barely a year ago, belonging to this network signifies valuable recognition and is a major step towards international dissemination of Rafael Masó´s work. On 31 May, 1 and 2 June 2013, Cor Eixample-Trade and Professional Association for the Right Side of the Eixample-and the Barcelona City Council-are organising the ninth Barcelona Modernista Fair. As in other years, the fair will be located on carrer Girona-between av. Diagonal and carrer d´Aragó-with leisure and cultural activities for young people, adults and the little ones. Among other activities, visitors can enjoy kids´ games, shows, workshops, a period cars tour, an old train, conferences on Modernisme, a family-orientated bike tour, street entertainment and many other surprises. 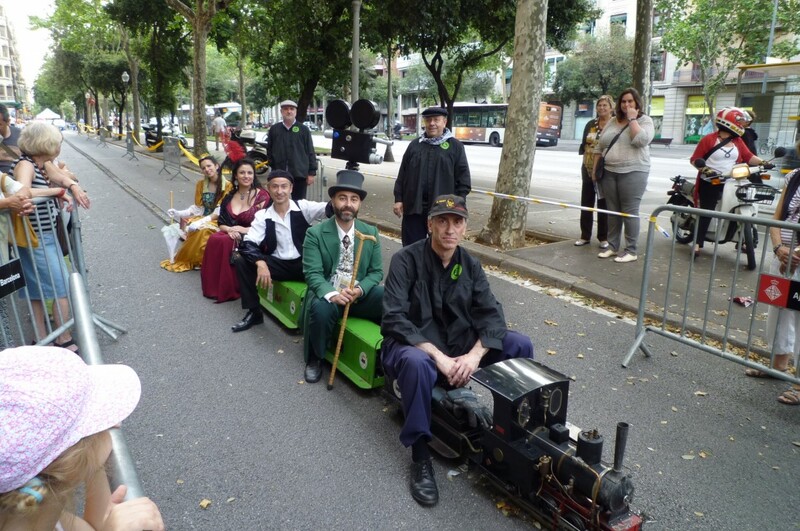 Other towns and organisations which also share a relationship with Modernisme will be attending, as well as a stand offering information and selling products related to Barcelona´s Ruta del Modernisme. For more information: www.rutadelmodernisme.com, The Centre del Modernisme tel. +34 933 177 652 or Cor Eixample tel. +34 934 871 243. 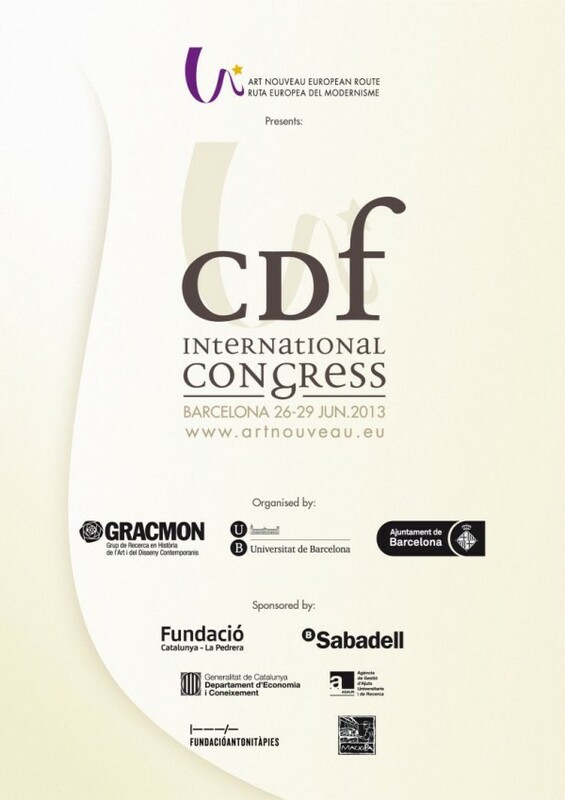 The coupDefouet International Congress, the first 4-day scientific congress fully devoted to Art Nouveau to be held in modern times, will be held in Barcelona on 26-29 June 2013. This event has raised great expectations in academic and heritage management circles worldwide: at the beginning of April, more than 60% of the available seats had already been taken by eager attendees! If you are thinking of attending, we strongly advise you to act now! You can register online here, or email congress@artnouveau.eu. Meanwhile, please enjoy our video presentation of the congress!